VARSITY LAKES, AZZURRA ISLAND - EXECUTIVE 4 BEDROOM HOUSE WITH LAKE VIEWS AND NEAR THE SCHOOL. This large modern house is situated on the prestigious Azzurra Island, walking distance to Varsity College primary school, public transport, Aldi Shopping Centre,gym and coffee shops. 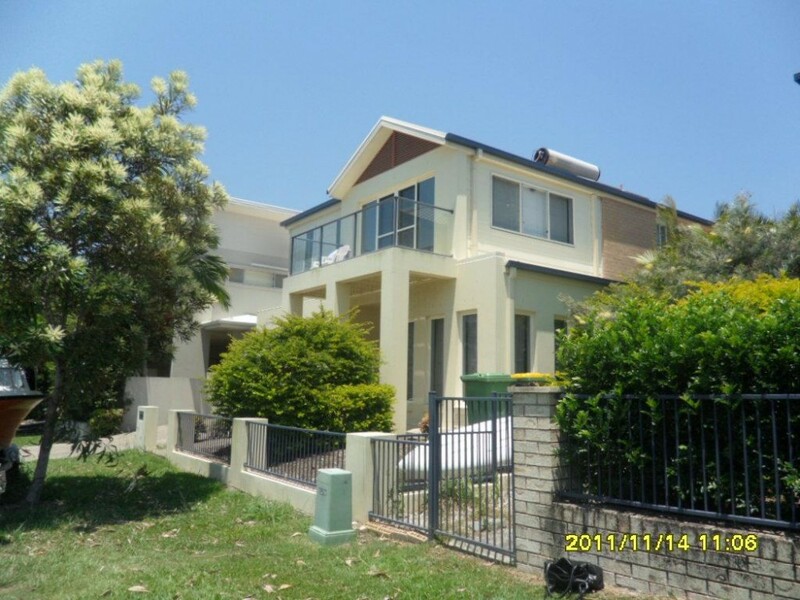 Only 5 minutes drive to Robina Town Centre and close to Burleigh Beach. This home has a very large open plan living area which looks out to a pool and patio. The dining room and kitchen are spacious with all appliances. The downstairs area also has a bathroom with shower that leads to the pool area and there is a second lounge. Upstairs consists of 4 double bedrooms, master with ensuite and 3rd bathroom. There is a balcony overlooking the park and lake. The small garden is easily managed and there is a park, walking tracks and barbeque area opposite.